The Rebel Sweetheart. : Foodie Goodie | Meat-ing Meat Buffet. 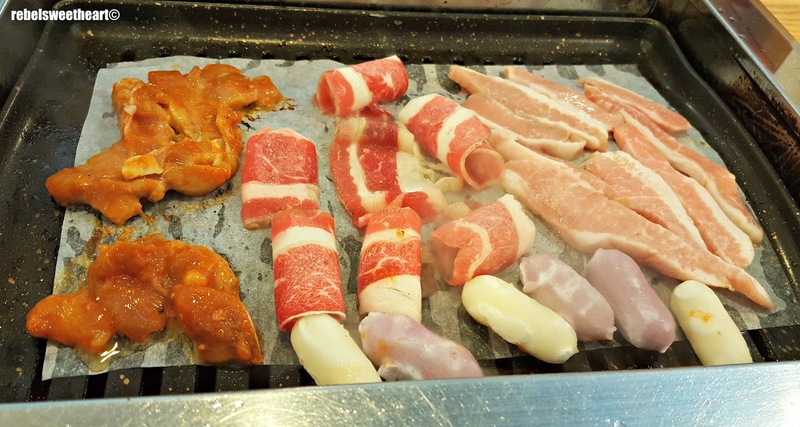 Koreans love barbecued meat, and all those 'samgyeopsal' scenes in countless Korean dramas is a testament to that. 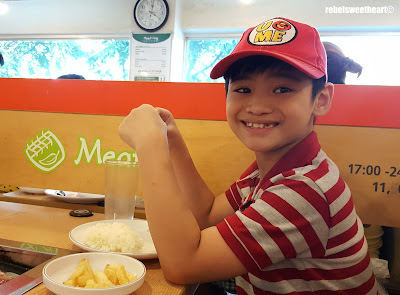 And being a huge fan of Kdramas AND Korean barbecue, no trip to 'my other motherland' would be complete without a pitstop at an authentic Korean barbecue joint. 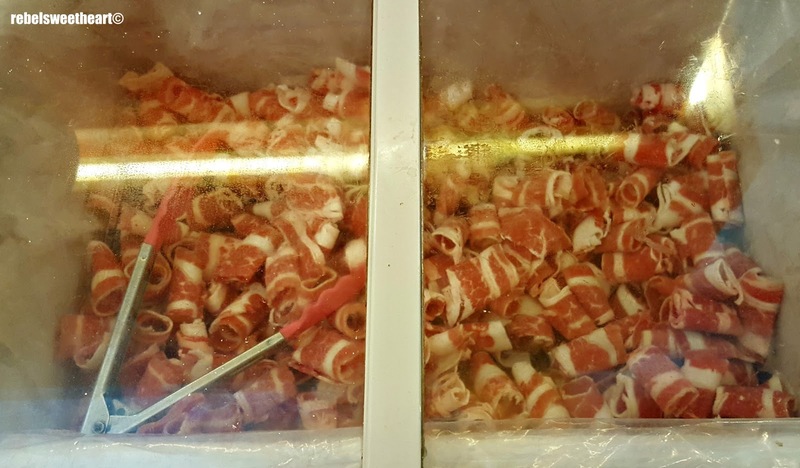 Last Spring, we had the chance to dine at Meat-ing, an all-you-can-eat meat buffet with several branches across the country. 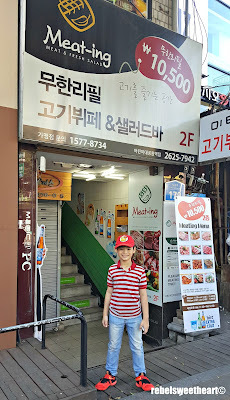 We visited the branch in nearby Gwangjin-gu, just a ten-minute taxi ride away from where we live. This place is also accessible via subway - Exit 7 of the Children's Grand Park Station. 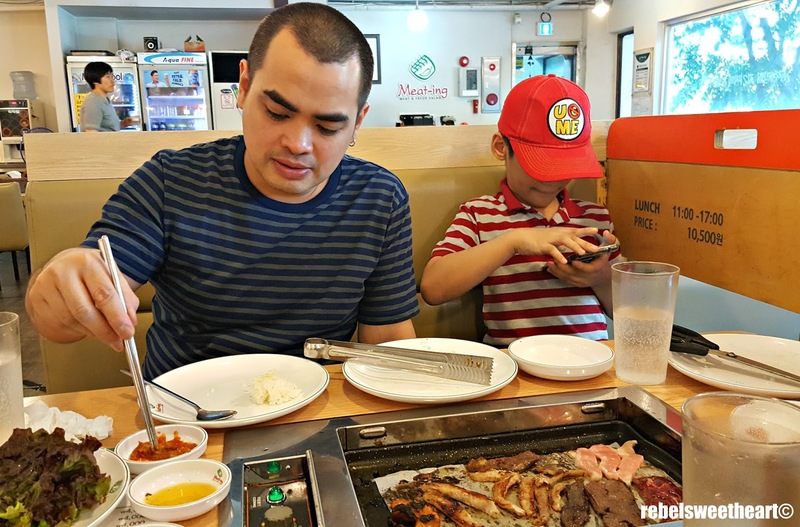 Popular for its affordable pricing and cozy ambiance, Meat-ing is a haven for those who fancy meat and grilled food without having to pay a fortune. The rate per person at this particular Meat-ing branch is 10500 won during lunch hours (11 am to 5 pm) and 11500 won during dinner hours (5 pm to 11 pm). I believe this branch has the cheapest rates as the Meat-ing in Hongdae charges 12500 per person during lunch hours (13900 for dinner hours), while the branch in Paju charges 11900 per person during lunch hours (12900 for dinner hours). 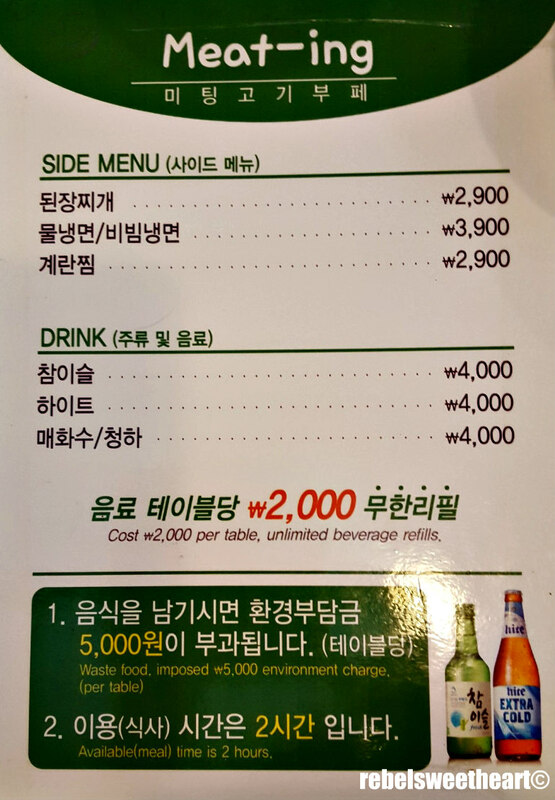 Unlimited drinks for only 2000 won per table. It was a little past three when we arrived at Meat-ing, and we had no trouble finding seats for the three of us since most of the lunch crowd have dissipated by then. An ahjussi, whom we believe to be the restaurant owner, ushered us to our table and explained to us the buffet guidelines - finish your meal within two hours, eat everything on your plate otherwise you'll be charged an extra 5000 won, unlimited drinks are available for just 2000 won per table. And with that, our late lunch at Meat-ing commenced. The husband took the meat for grilling from the rows of counter-type refrigerators, while I took side dishes from the buffet counter next to it. Meat of all kinds - beef, pork, chicken, and duck, too! Samgyeopsal - slices of pork belly. 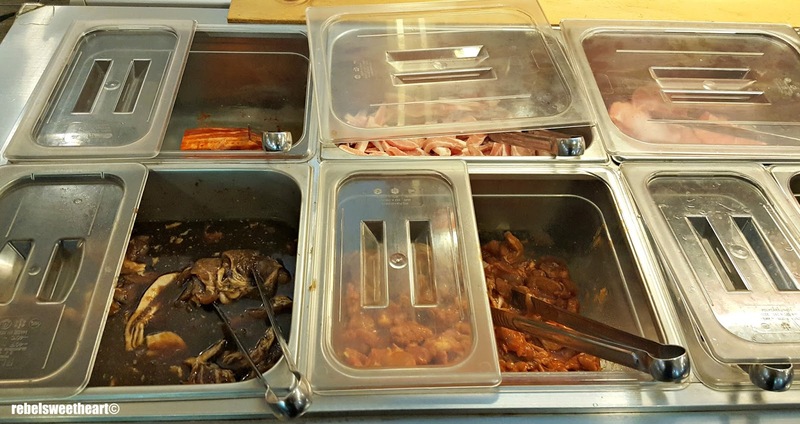 Meat-ing offers a variety of meat options - pork, beef, chicken, tripe, and duck, even. They also have a salad bar loaded with fruits and vegetables such as lettuce, bean sprouts, cucumber, onions, apples, and tomatoes. For appetizers, they have potato wedges, tater tots, and dumplings to name a few. 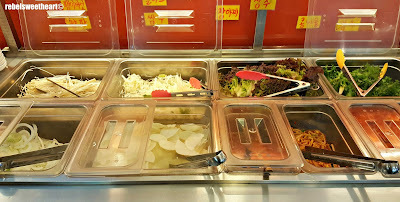 They also have rice, kimchi, and soup. And yes, everything is unlimited. Yue feasting on potatoes while waiting for the meat to be cooked. Of course, you have to grill your own meat. The grill is a modern infrared burner sunk into the table. It doesn't burn as hot as the gas burners in the typical samgyeopsal restaurants, and it doesn't cause excessive heat which can singe the table or the utensils. An ahjumma, whom we believe is the samonim of this restaurant, stopped by our table to place a parchment paper on the grill. I reckon this is to keep the cleaning to a minimum. She stopped by a few times to change the parchment paper each time we finished grilling, and if I remember correctly, we grilled four batches of meat. Haha! Beef and pork belly, batch 1. Dakgalbi, samgyeopsal, lean pork, tteok, batch 2. Husband enjoying our meal. Yue stopped eating after the second batch of meat. 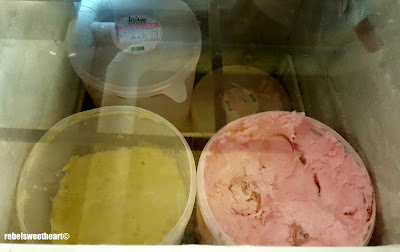 For dessert, the husband and I had a scoop of ice cream each. I would have wanted to eat more, but I can only stuff my face (and my tummy) so much. Voracious eaters will definitely have a field day at this restaurant. Lol. Cheese and strawberry ice cream. Sounds like an awesome place to eat in. I love restaurants like this that allow you to cook your own food, lol. It's just really fun. It's worth it as well! I absolutely LOVE the idea of all-you-can-eat where you have to grill your own meat. We do raclette at home sometimes but this looks far more enjoyable! Wow! What a great place to visit with the whole family! I'm sure that they would love it. I would love to visit this restaurant with my family..very few restaurant allow to cook your own food. 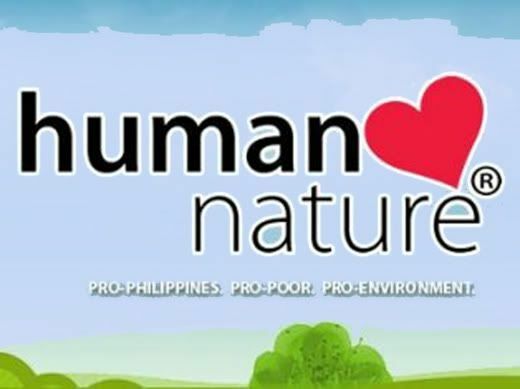 I am not a meat eater coz I am a vegetarian. But the foods looks good. And this place is a must visit. I will recommend this to my friend if ever she visit korea.